This is a fat bottom bracket! This means you must have a 46mm inner bottom bracket diameter with a width of 100mm. This specific bottom bracket also only works BB30 cranksets with a 30mm spindle. This BB features durable angular contact bearings and threaded machined cups for extra stability. 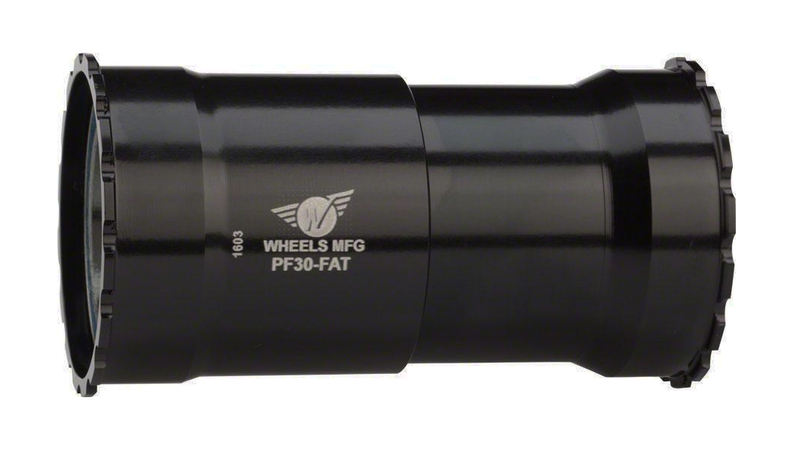 You can’t find a better, more dependable bottom bracket for all your fat bike adventuring. If you like simple installation, increased bearing life, and low maintenance, look no further! You just found your best friend. Say goodbye to creaks and say hello to smooth operation.